A nominee shareholder is the registered owner of a company’s shares which are kept for the benefit of another individual, named the beneficial owner. The beneficial owner could choose to name a nominee shareholder due to the fact that he or she does not want to have the shares registered under his or her own name, or it could be required to assign a nominee. In this article, our company formation consultants in Japan explain a few aspects related to the Japanese nominee shareholders. The local legislation does not acknowledge the concept of nominee ownership which is found in many other jurisdictions, however, this procedure is not prohibited. Shareholders in Japan are able to transfer their incomes derived from the dividends on a contractual basis and businesses have to pay these dividends to the legal owners. Even though the concept of nominee shareholders in Japan is not acknowledged, the local legislation sets an obligation connected to the identification of clients by specified company operators. 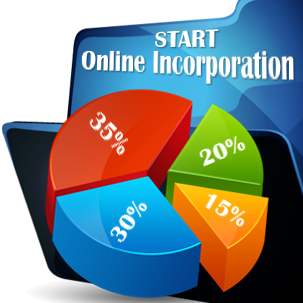 Specified company operators who may be involved in offering nominee services have to effectuate customer research, being therefore obliged to identify any client for whom they act as nominees. 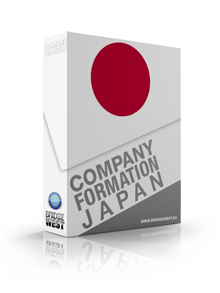 Our Japan company formation advisors can provide further details on this matter, as well as assistance in setting up a company in Japan. 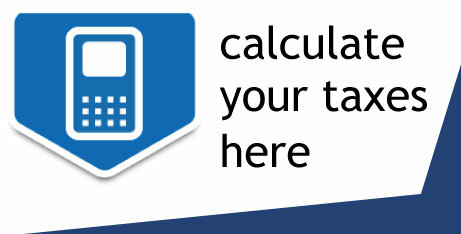 Furthermore, the tax authorities in Japan have the right to request data from the local resident, no matter if this is connected to local taxation or foreign taxes, to answer to an international request for data, and these could be utilized to gather data from an individual believed to act as a nominee shareholder in Japan. • The right to sell the shares held in a business. The nominee shareholder will only replace the beneficial owner only in matters agreed by the latter. The nominee shareholder does not have the same rights as beneficial owners in Japanese companies. In case you need to know more about the restrictions set in place for nominee shareholders in Japan, or for help in starting a company in Japan, please speak to our friendly representatives.